The clouds have certainly been lowering recently over Manchester’s cooperative quarter, but let’s pick ourselves up, dust ourselves down, and see what insights the past can offer the future. 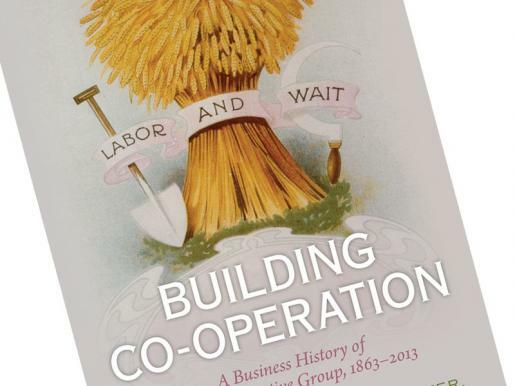 I mentioned a couple of weeks back that I had received a copy of Building Co-operation, the important new history of the Co-operative Wholesale Society/Co-operative Group which (with, let’s face it, terrible timing) has just been published. My review of the book is in today’s edition of Co-operative News and is also available on their website here. This entry was posted in Co-operatives and tagged Building Co-operation, business history, Co-operative Group, Co-operative Wholesale Society. Bookmark the permalink. ← Ethical banking: so what else is there?